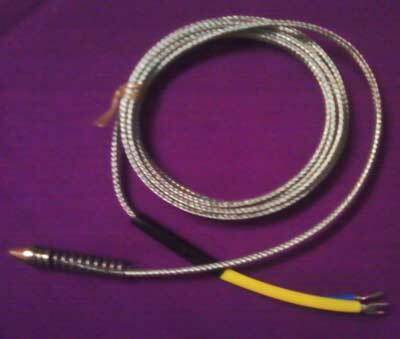 We make available highly reliable and J Type Thermocouples for various temperature ranges. The J Type Thermocouple is made available along with different heads, adaptors & compensating cables. Clients are eased with the availability of the J Type Thermocouples at economical prices. We are a reputed J Type Thermocouples Manufacturer, Exporter and Supplier based in India.